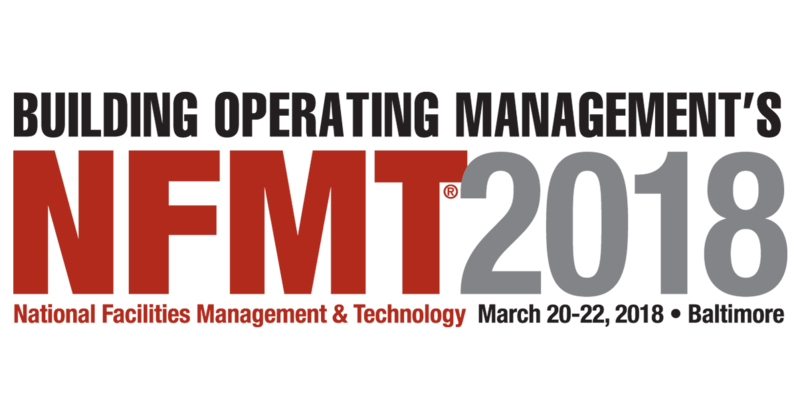 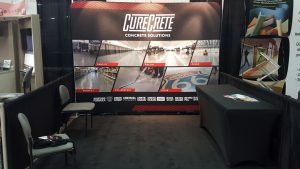 Tradeshow Highlights – 1st Quarter 2018 – Curecrete Distribution, Inc. 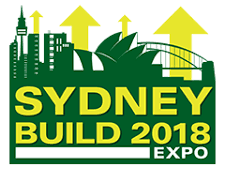 In the first quarter of 2018, Curecrete’s teams were busy exhibiting and promoting our products across the US and down under in Australia. 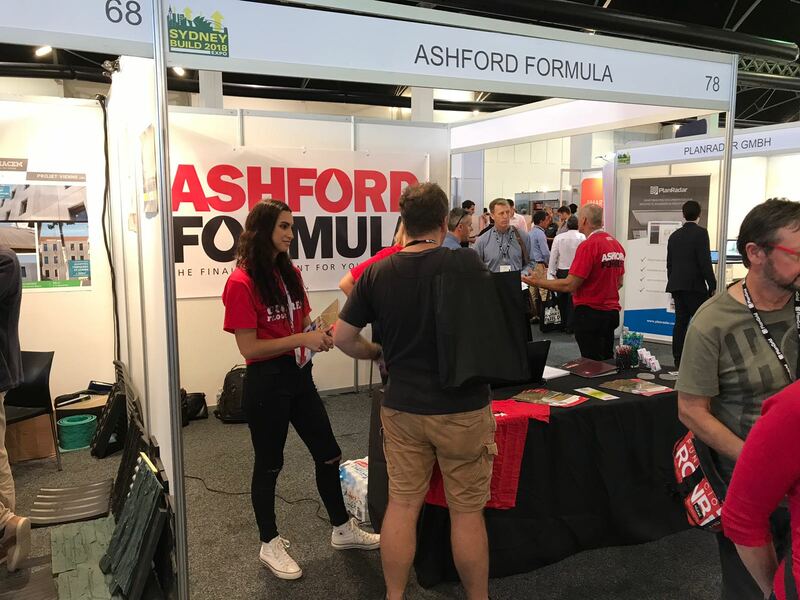 Here are a few snapshots of just how hard our teams work…and all while having a really, really good time! 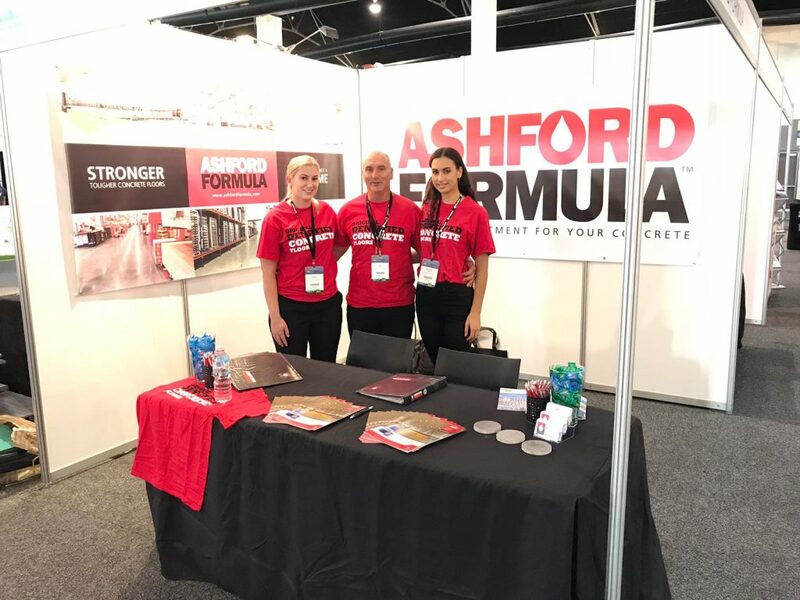 Joanna, Rob and Maqhelah representing Ashford Formula at the Sydney Build Expo tradeshow. Jason Korth, Director of Partnering Services for Curecrete traveled to Australia to lend his support to our team in Australia. 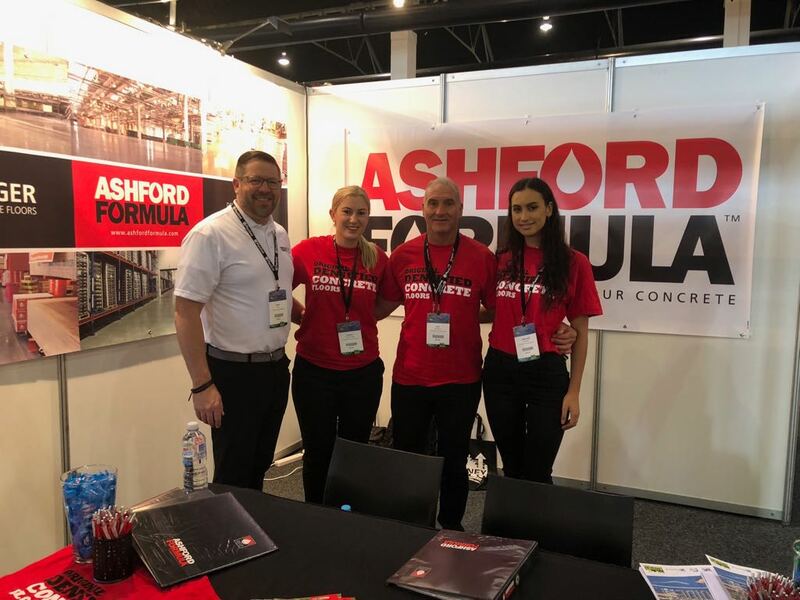 Our Australian team in action – making contacts and educating the construction industry on concrete densification. 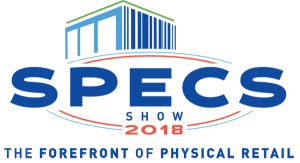 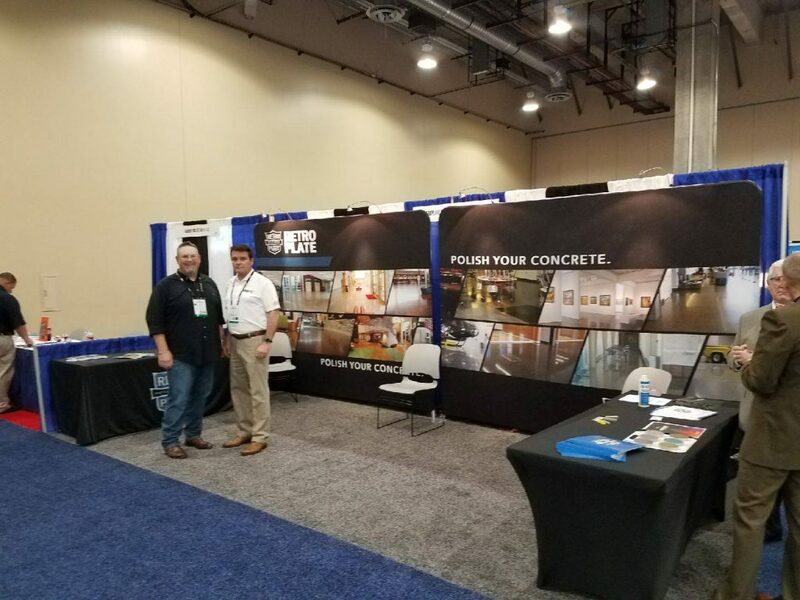 David Stephenson of RPM Group and Scott Maxfield, Corporate Accounts Manager for RetroPlate at the 2018 SPECs Show in Dallas, TX! 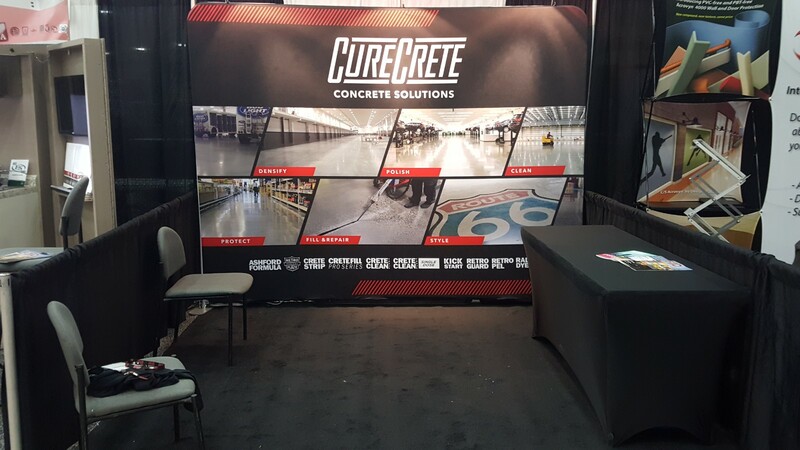 The Curecrete concrete solutions booth ready to go at the NFMT 2018 Show in Baltimore! 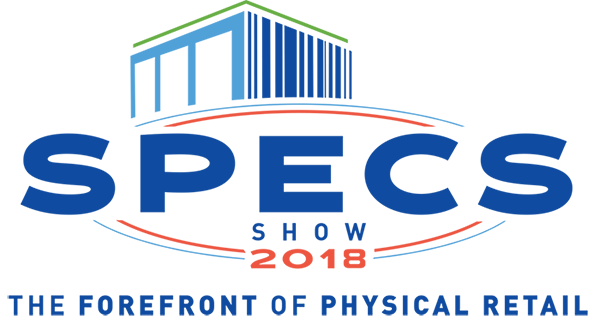 Thanks, Pete! 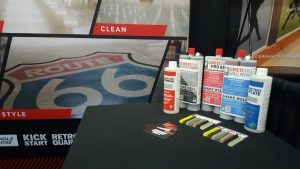 Just some of our products that make up our One Complete System at the NFMT 2018 Show in Baltimore!